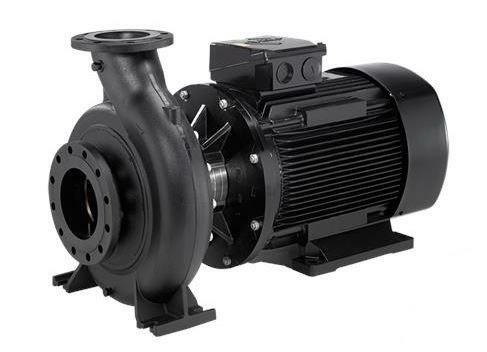 Grundfos Non-self-priming, single-stage, centrifugal volute pump designed according to ISO 5199 with dimensions and rated performance according to EN 733 (10 bar). Flanges are PN 16 with dimensions according to EN 1092-2. 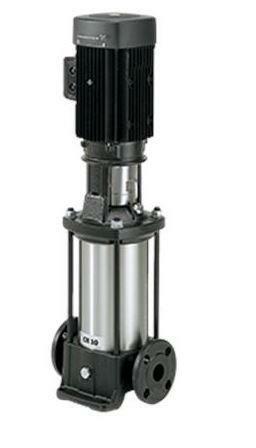 The pump has an axial suction port, radial discharge port, horizontal shaft and a back pull-out design enabling removal of the motor, motor stool, cover and impeller without disturbing the pump housing or pipework. The unbalanced rubber bellows seal is according to DIN EN 12756. 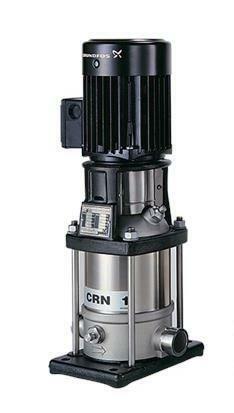 The pump is close-coupled to a fan-cooled asynchronous motor.